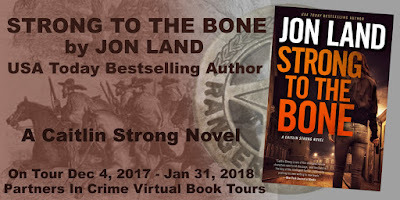 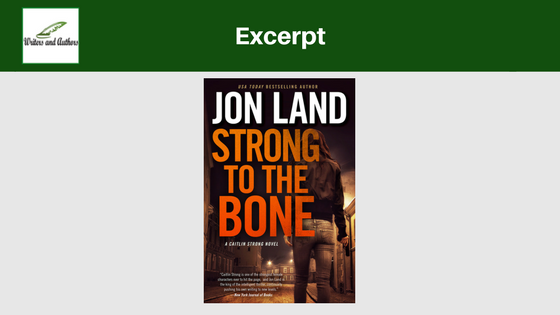 "Strong to the Bone is another fine effort by Jon Land, who manages to mix character development with gripping, page-turning plots. 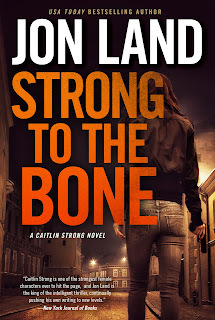 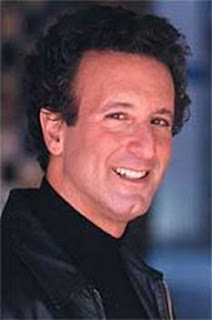 This is his best novel yet." 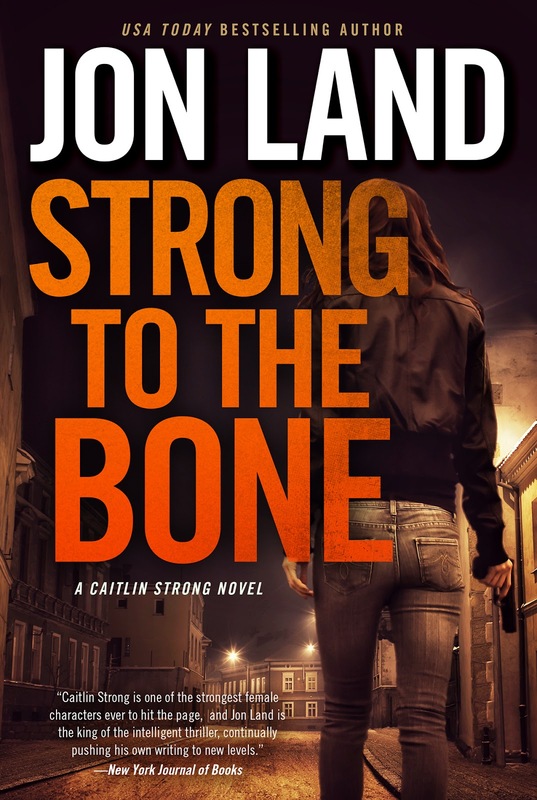 This book was a hard one to put down.